We had a great time working with students of Sligo IT’s Creative Writing Programme recently. In the first workshop the students talked together about their favourite myths and legends from Ireland and around the world. Each student them wrote and illustrated a story of their choice. Some students created their own story while others retold traditional legends. 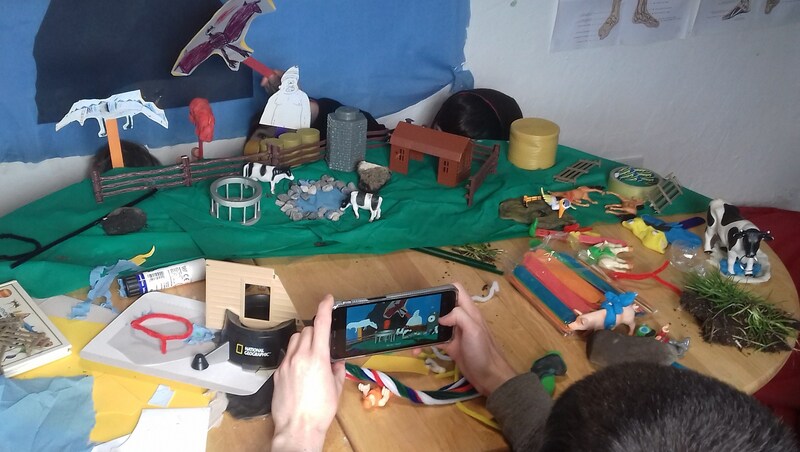 In the second workshop the students worked in small groups to film their stories using shadow puppetry, clay animation, and paper modelling. We are looking forward to viewing our film presentation at Sligo IT Black Box Theatre. Many thanks to Una Mannion and the 2nd year Creative Writing students.